There are 7754 listings today! 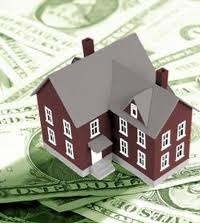 We offer "A Fresh New Approach to Real Estate!" 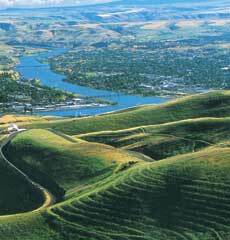 If you are looking for Real Estate in Lewiston, Idaho, Clarkston, Wa., McCall, Id., Boise Id., Moscow, Idaho, Pullman Wash. MLS, you have come to the right place. 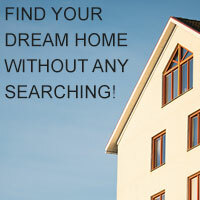 You can use our Home Search to view all listed properties in the Intermountain area. If you would like to have all new listings that meet your present criteria daily just sign into the Dream Home program or the automated home search. Jan McCoy Properties is a member of Latah County and Lewis-Clark Association of Realtors and the Whitman County MLS! McCall, Boise, Meridian, Caldwell, Moscow, Pullman MLS MEMBER! I hope you find our website helpful in your search for that perfect property and please do not hesitate to call or email if you have questions. ATTENTION ALL BUYERS! BUY NOW! LOW RATES! 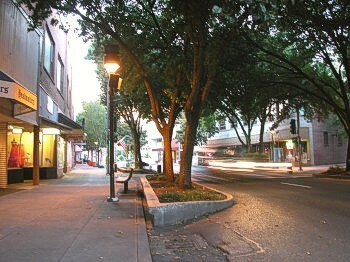 We serve McCall and surrounding area. Call or Text BARB KUTTERER 208-634-0060 ** Call or Text TERI LYNN MCCOY Lewis/Clark Valley area REALTOR: 208-553-4077. We are looking for real estate professionals who are passionate about serving their clients and who are looking to take their careers to the next level! Are YOU one? 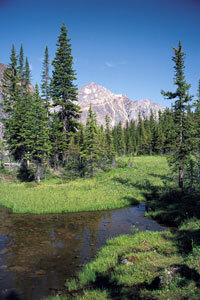 You don't have to roam all over creation to find the best deals on lots and acreage! You can view everything available right here! Take a look at my featured home lender Kristy Chapple! Her mission is to provide exceptional services and build lasting relationships with my clients! 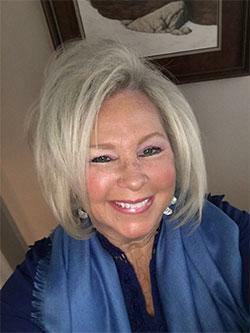 Teri has over 20 years of Real Estate experience in various and numerous capacities, to include residential, commercial, property management and administrative experience.